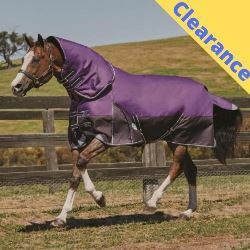 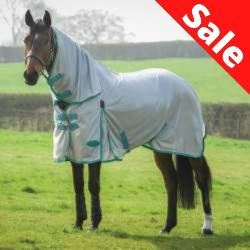 The Weatherbeeta ComFiTec Essential Combo Lite turnout rug offers great value protection for your horse. 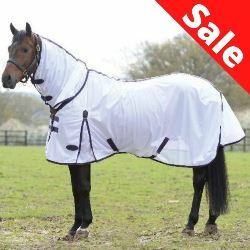 With a 100% waterproof, breathable 1200 denier ripstop outer with no polyfill it is perfect for keeping your horse dry on milder days. 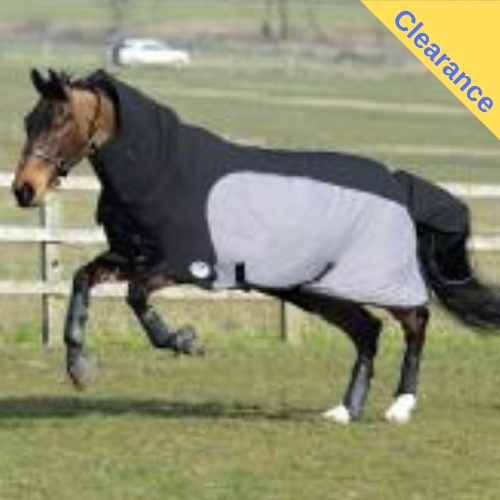 The combo neck design offers additional protection from the weather. 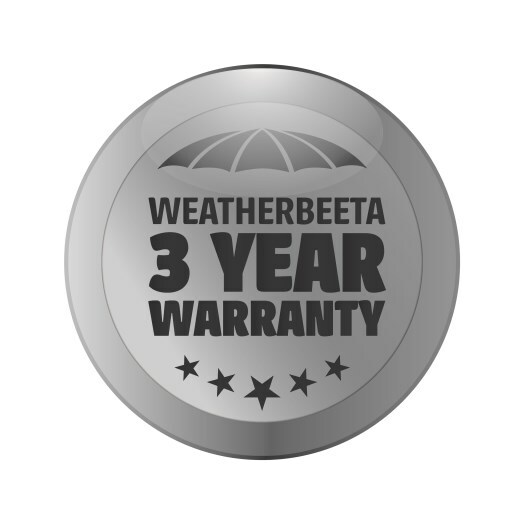 The ComFiTec Essential also features a 210D polyester lining, a standard tail flap and a reflective Weatherbeeta badge for extra visibility.